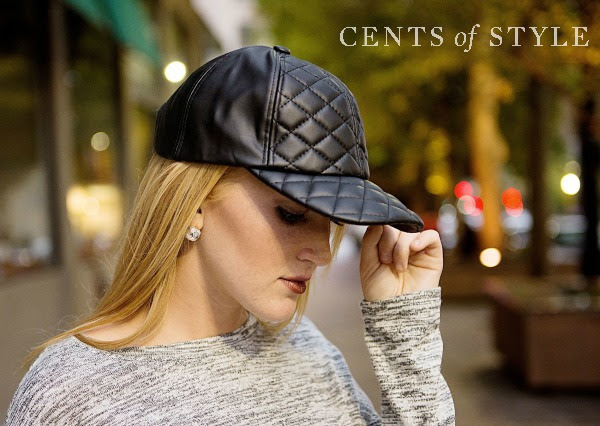 For Fashion Friday, Cents of Style is featuring different styles of fall hats- caps, beanies and floppys. Each style of hat will have a different FREE earrings offered. 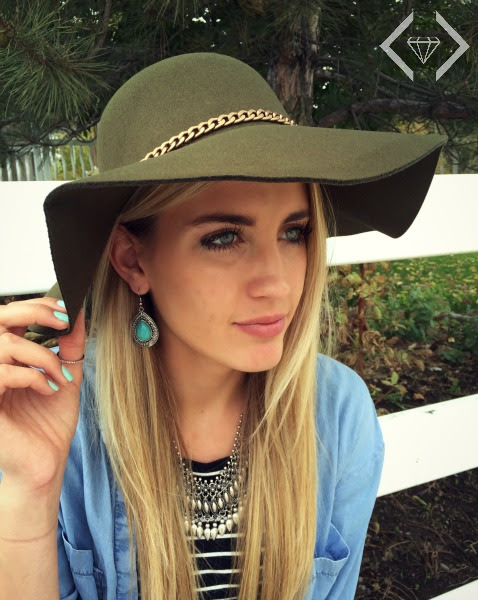 Fall Hats & FREE Earrings from $8.95 & FREEE SHIPPING w/ Code HATCOMBO . Each style of hat will come with a different FREE earring.